Nepal is one of the South Asian countries. It is not surprising that the best trekking is in Nepal. If you keep on your mind the gorgeous mt Everest probably there. Now just imagine that you standing right at the front of the Mt. Everest the highest mountain in the world. If you are thinking about the Everest base camp trek in March/April, then I am here to support you. 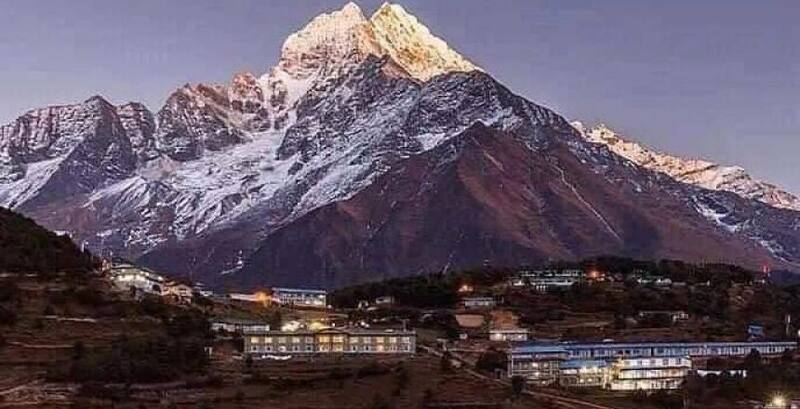 Like most of the countries, Nepal also experiences by March/April season this is also the high season of the Nepal trekking and hiking activities. Temperatures begin to warm up and nature awakens from its winter rest with developing green grass and different type of flowers. But in the mountainous region of Nepal there is until a winter season in early March.during the march the day are a bit a longer and longer and it’s much warmer but if it will still be cold up there. when the April starting there is much warmer than April still be -5℃ to -8℃ temperature in the foot of the Mt.Everest. April march season of Nepal is a popular trekking season of Nepal. Because during this season day is a bit longer and the weather is clean and need. The temperature is day to day decrease at this season so this temperature is feet to our body easily so there is the low effect of the high altitude sickness which as the time rolls on the weather is more ideal. so, during this time to be busy but not like an Oct/Nov. Many people said that the march is less season but not that much off season. Because at that time the day will bit a longer, the temperature will increase weather will be clear at the mountain and views are need and clean. At that time the mountain view is best then other time because that will fully be covered by snow and mountain are bright. With the winter coming to end, Everest base camp trek in March/April is absolutely best and it is possible. I said that the best time to visit Mt. Everest in April. 1. Can you take the most popular trekking trails with Everest base camp route? Everest View trek is a short trek in Everest region. it is a total 12 days trekking package. there are 8 days take to reach Everest view trek final destination. someone the are complete this trekking in 6 days. 1.2 Everest base camp trek. everest base camp trekking is the most popular trekking in the world. there is every man people visit in Everest base camp threw us. Everest base camp is 14 days trekking from the Kathmandu. But nowadays many clients like to complete in 12 days they can't take an acclimatization day due to lack of time period. that is also not hard for complete. 1.3 Everest high pass trek. Everest high pass trek is a one of the challenging trekking of the Everest region. it is the longest trekking of the Everest. it takes 21 days to complete this trekking. there is you will reach 3 high passes of the Everest region which is famous in the world. that is kongmala pass, chola pass and Renjola pass within 21 days. it is also called three pass trek. Everest base camp trek with island peak is a famous package in Nepal. At first, there will be a trek to Everest base camp and then Climbing to island peak. Complete this trip takes 15 days for you. 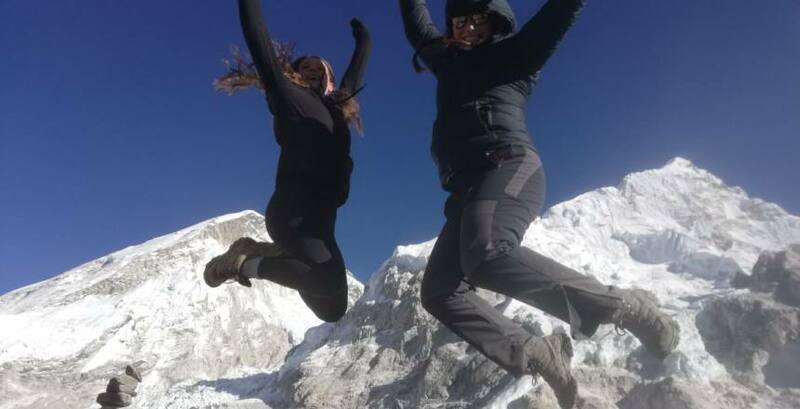 We are specially Everest trekking organizer so we will focus on Everest base camp trekking so you can also see your more trekking package on our this website. 2. Some your question will be here. What will be difficulty at March/April? 2.1 Why visit Nepal in Spring season March/April? In my opinion spring season is the best season of the visit Nepal. There is the many interesting things to visit at that time in the Nepal the main highlight of Nepal culture and religion. The temperature of the mountain will be increased. Glorious view of the mountain. 2.2 Festival in Nepal in the spring season. Spring season started with the may type o the festival in Nepal. Nepal has many different types of the festival. Shiva Ratri(god shiva’s night, celebrate as the worship of God Shiva as per the winter coming end. ), Phagu Purnima(known as a color festival), Chaitra Dashain(small Dashain(goddess Durga), Nepali new year (new year as per Bikram sambat ), Mother Festival. And many more festivals. Daytime time temperatures will generally reach highs around 9℃. At the night the average temperature drops down to -10℃. For March/April expect sunshine for an average of 7 hours per day. 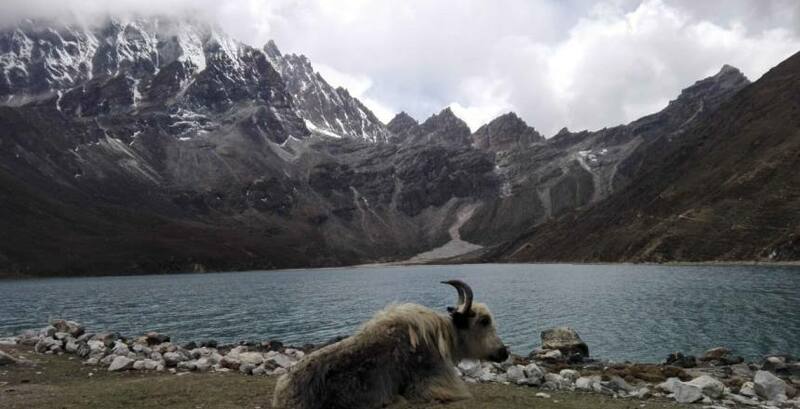 Weather temperature of the Everest base camp trekking is a best for trekking. But at the start of the march is better cold because this does not end the winter in the mountain of Nepal. 3.2 Everest base camp temperature in april. 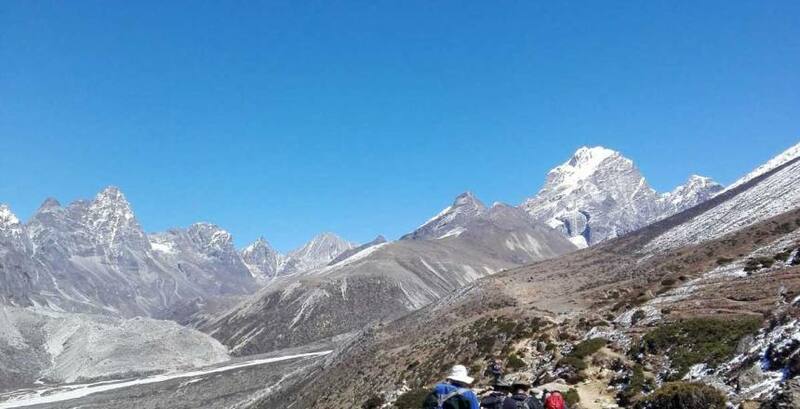 Everest base camp trek in March/April, Everest trekking many people went to trekking. If you have many prepare perfectly for your trekking you will be a success to complete Everest base camp trekking in Nepal. There is you can take a short flight to get Lukla from Kathmandu. 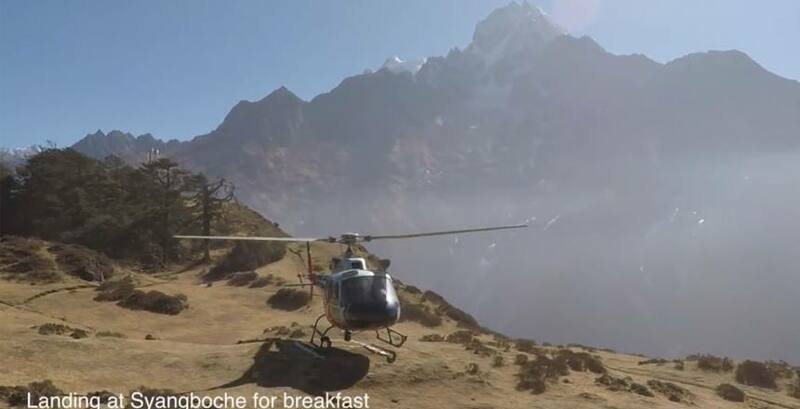 Sometimes there is a problem due to your flight delay but don't worry that much if you have time you will possible to try next day otherwise you will possible to take a sharing helicopter to get Lukla with additional cost. As per trekking itinerary average walking period is 5-6 hr per day to get your final destination but if you have uncomfortable to complete your day to day camp. There were tea house and lunch place to get a lodge and food.